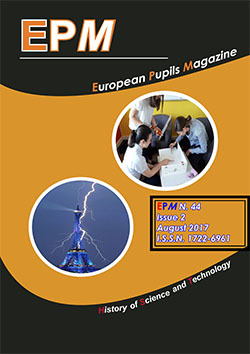 In May 2010, James Brownridge of New York State University published the results of a very interesting study about the Mpemba effect, which we wrote about (in an article which, sadly, turned out to be a plagiarism) in EPMagazine 3, 2003. 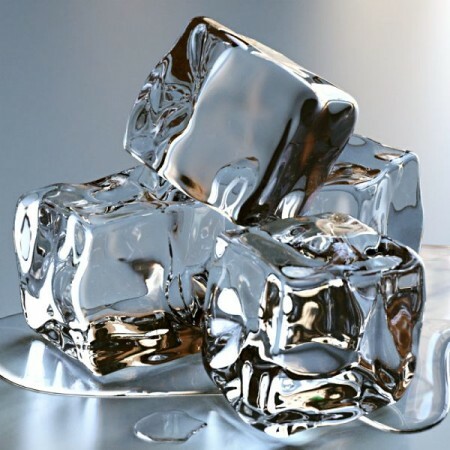 The Mpemba effect holds that, under some circumstances, hot water can freeze before cold water. This effect proved to be very difficult to study, due to the large number of variables and phenomena implied in water freezing and loss of heat. Indeed, despite the effect can be observed in any freezer, its causes and the conditions at which it appears are still not clear. Brownridge’s is probably the first study to give clear results by now, yet it is unlikely to put an end to the dilemma. The study consists in a series of experiments that test several of the proposed causes of the Mpemba effect. The latest and most important experiment clearly showed that a sample of hot water can really freeze sooner than a sample of cold water, but only if the two samples have different features. In fact, the sample of hot water was distilled, while the sample of cold water was taken from the tap. Because of its impurities, the latter has a lower freezing point, meaning that it has to reach a lower temperature in order to start freezing. For this reason, Brownridge's experiments do not prove the Mpemba effect, which has been claimed to happen with two samples of water that differ only in temperature. 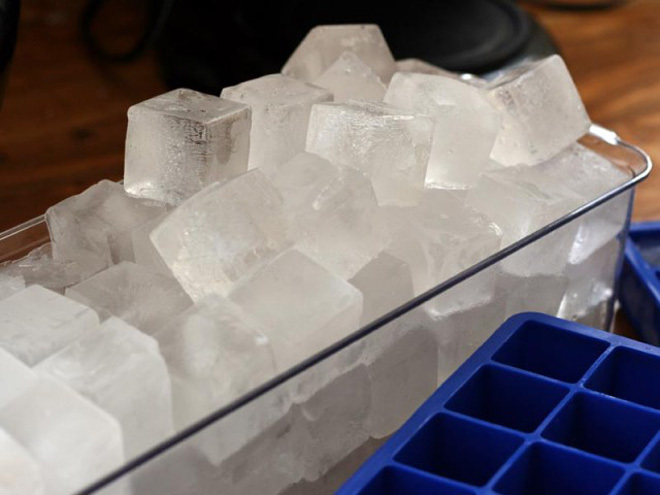 In other words, if a sample of water freezes at a higher temperature because of its impurities, it can freeze in less time than colder water with a lower freezing point. This is impressive, because a 5 °C difference in freezing point can be enough for a sample of water to overcome, in the race for freezing, a much cooler sample. Though this experiment cannot prove the Mpemba effect, it suggests that random impurities in water can raise its freezing point and thus they may have an important role in determining the time it takes to freeze. In spite of these results, however, the causes determining the Mpemba effect for two identical samples may be different. Plenty of explanations for the Mpemba effect have been proposed, many of which were not taken in consideration by Brownridge because of very controlled conditions of his experiment. This is, however, what makes Brownridge’s experiment so meaningful, as he was able to get clear result by concentrating on a single variable at time. Brownridge’s experiments, along with other significant and well-designed studies, can make us hope well for further studies to explain the Mpemba effect once for all.